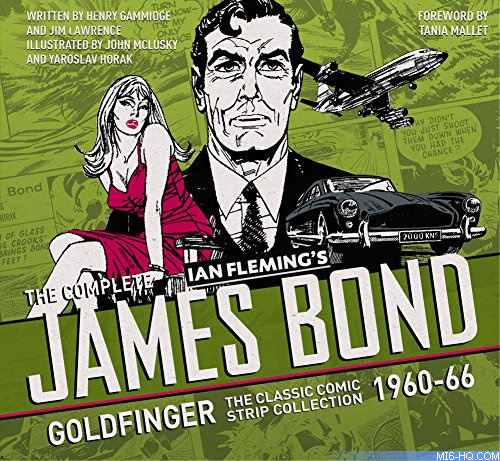 James Bond returns to action in six thrilling adventures, starting with 007's encounter with the titular Auric Goldfinger, the man with the Midas touch. This story is followed by Risico, From A View To A Kill, For Your Eyes Only, The Man With The Golden Gun and The Living Daylights, each of which has been painstakingly restored to create the highest quality reproduction available. These fully restored and thrilling stories are based on the original Ian Fleming James Bond novels. Tania Mallet provides the introduction.